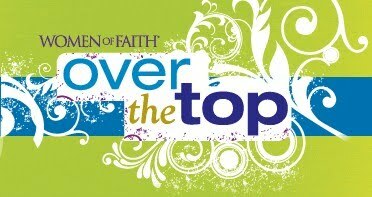 this year's theme is "over the top" and i'm quite sure it will be! and as a digital scrapbooker, i'm loving even the graphic design! :) i know the event will be wonderful and the weekend with my friends so much fun! I'm not surprised that you love the graphic design - your site looks GREAT!